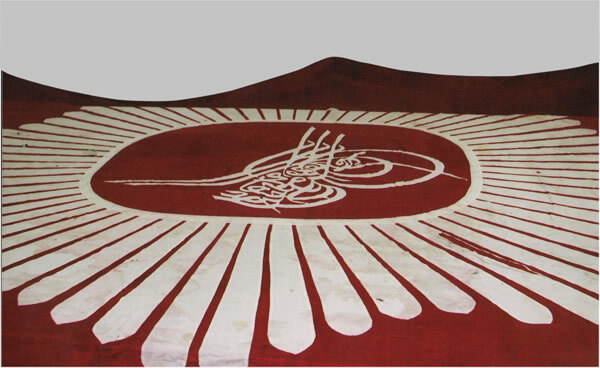 Dyestsuff analyses were performed on textile pieces in the Harbiye Military Museum. Following analysis, reports were written toward the restoration and preservation of these objects. 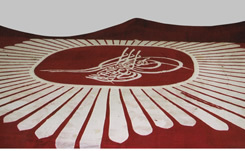 Support was provided for the restoration of Sultan Reşad’s banner.